I was facing this issue when I was trying to run JMETER from CMD/ Command prompt / Non Gui, Even JMETER was working fine in GUI mode. 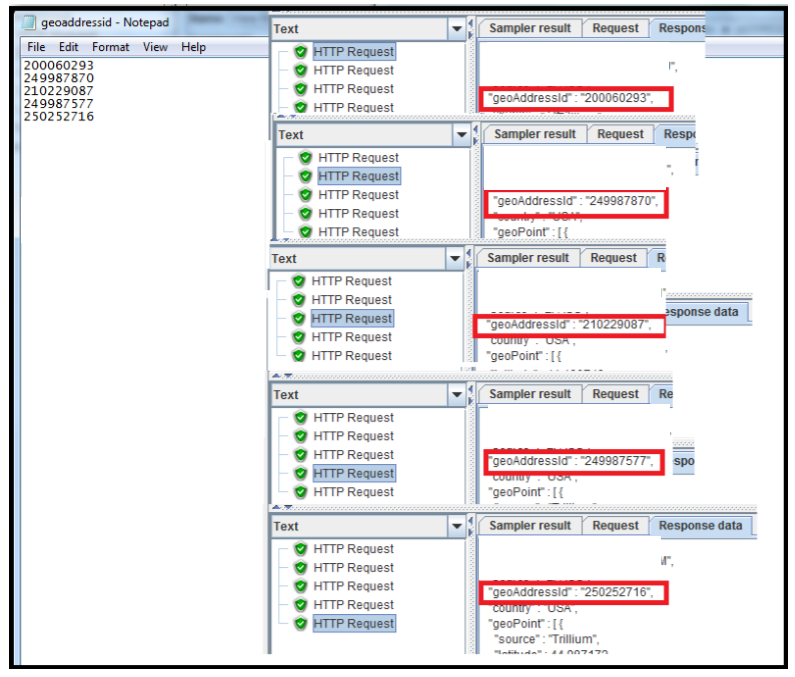 jmeter -n -t "C:\Users\incvelh\Desktop\JMETER\HTTP Request.jmx"
The Aggregate Graph listener is used to show the test results in both tabular form(reports) and graphs. 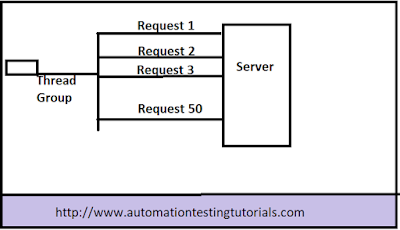 The Aggregate Report listener is used to display and store test results in the form of reports. The assertion results listener is used to display the assertion result for each erroneous sampler response. 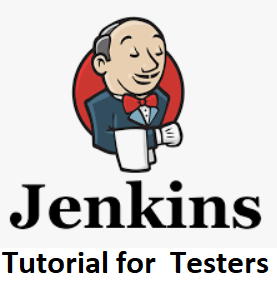 It is advised to not use this listener during performance test as it is very resource intensive. It should be used while debugging and functional testing only. The backend listener is a special type of asynchronous listener used specifically with BackendListenerClient for its customization. The beanshell listener is used to enable beanshell scripting in JMeter. 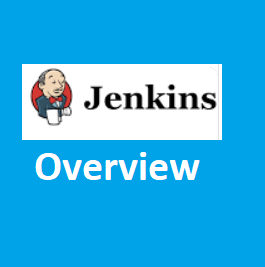 For details on BeanShell Scipting check our tutorial Bean Shell Scripting in JMeter. 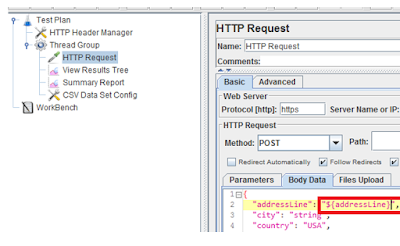 The beanshell listener is used to enable BSF scripting in JMeter. 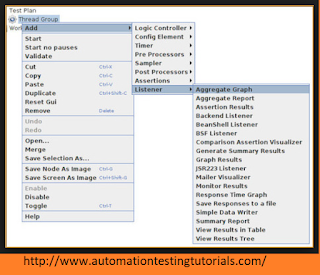 The Comparison Assertion Visualizer is used to provide the comparison between assertion result in an easy to compare UI. 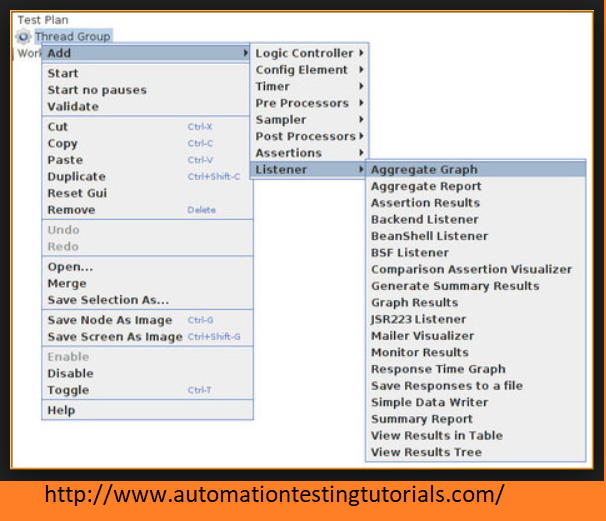 The Generate Summary results listener is used to store and display detailed test results to log files. The Graph results listener is used to display each sampler resuest's response time graph in terms of average, median, deviation and throughput. 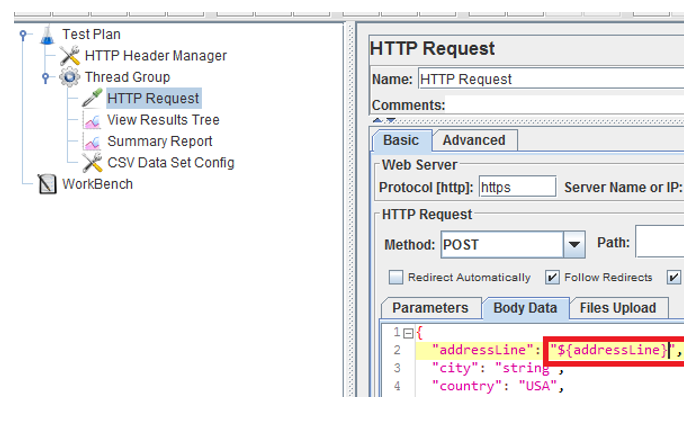 The JSR223 Listener is used to enable JSR223 scripting in JMeter. 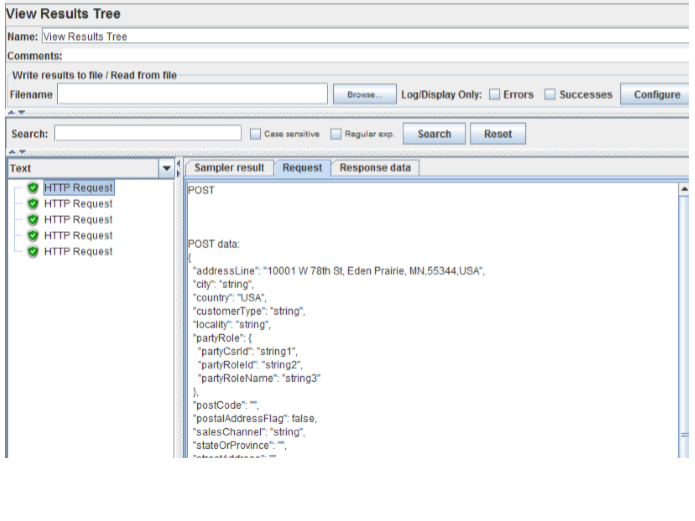 The Mailer Visualizer sampler is used to provide the functionality of sending customized mails in case of some specific error threshold. This is a newly added listener in JMeter used to display and store server performance stats. 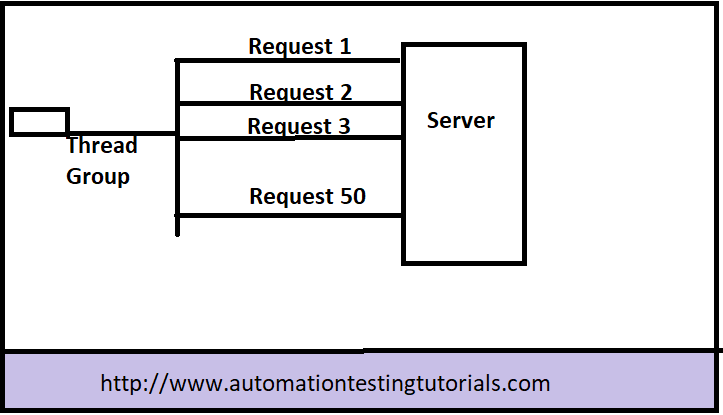 The response time graph is used to provide the graphical representation of response time with time elapsed during the test run. The save response to a file listener is used to store the sampler response in a file. This listener is used while functional testing or debugging the test script. The simple data writer listener is used to save the sampler response to a file after with different configurations to remove several unnecessary overheads. 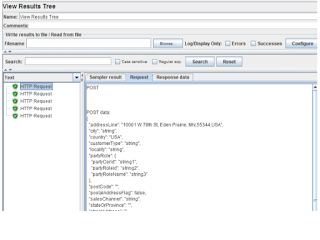 The summary report is used to store and display the test result in tabular form just like aggregate report listener but consumes less memory(as per Apache JMeter). This listener is used to provide and store test results for each and every individual sampler. The view results in table listener is used to display the sampler response header and response body. Thread group is a place where we actually put number of users (Threads). It is starting point of JMETER test plan. 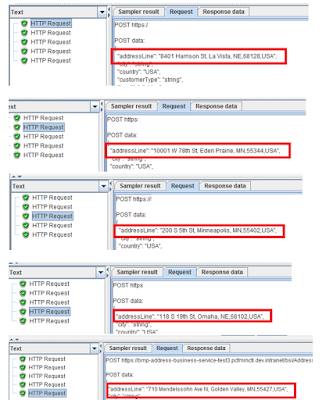 This is first element of JMETER test plan. Each thread represent one user. Using this Thread Group you can set number of users. 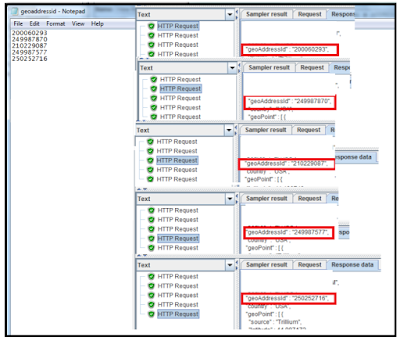 Using thread group is basic step to start with JMETER load testing. Now let’s understand How Element Thread group works . If you put load of 50 users on your server by configuring 50 threads . Then all 50 user will simulate and will put load on server. Here we need to set number of threads . If you put load of 50 users on your server by configuring 50 threads . Then all 50 user will simulate and will put load on server. 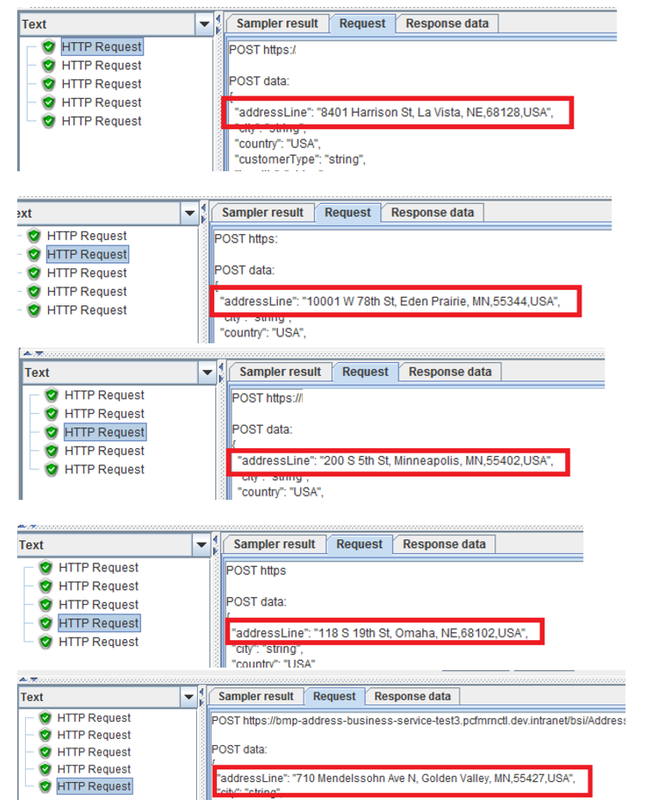 How to set the number of times to execute the test (LOOP count):- how many times to run thread group in loop. If you set value 2 then thread group will run twice. 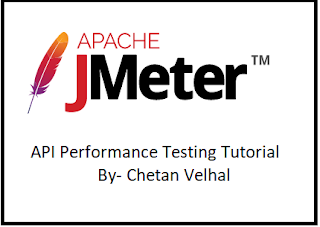 How to create test plan in JMETER for REST API performance testing?